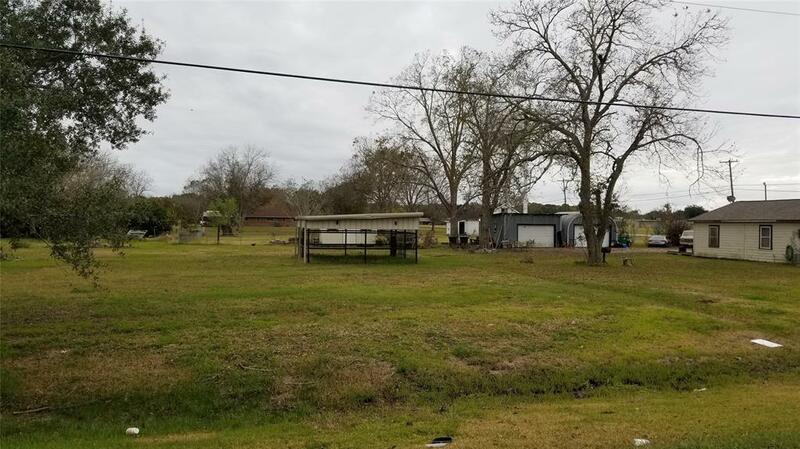 Great home site lot in the heart of Angleton. Site features 90 feet of frontage on Gifford. Perfect to build your dream home on. This lot is available to purchase by itself or you can purchase the home next door (corner lot) for a total of $120,000. Listing will be updated with correct Tax identification number as soon as it is provided by the county.